Book a private flight to Dubai, Abu Dhabi and all other areas of the United Arab Emirates and the Middle East with Dubai Private Jet Charter. Located at the southeast end of the Arabian Peninsula on the Persian Gulf, the United Arab Emirates shares a border with Oman to the east and Saudi Arabia to the south, in addition to sharing border with with Qatar and Iran. Hire a private jet charter to Dubai, UAE and arrive in the most secure, stylish, and luxurious way possible. 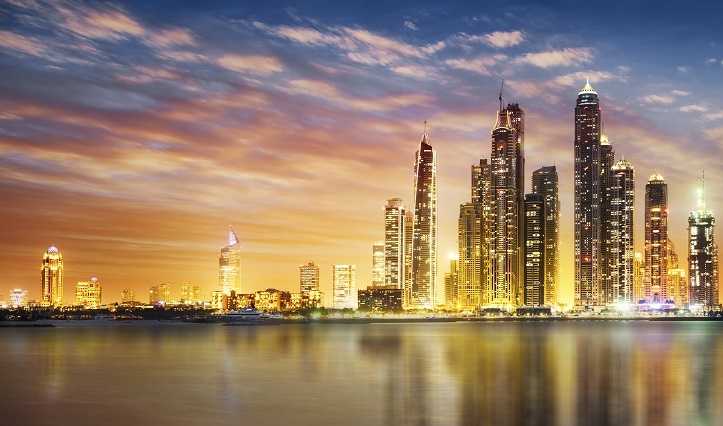 Dubai Private Jet Charter utilizes the following airports to fly clients privately to/from Dubai, Abu Dhabi and neighboring areas of the United Arab Emirates. Currently under construction – expected to open Q1 of 2019. Request a Quote or give us a call at 1-888-987-5387 to speak with one of our Dubai Private Jet Charter agents for your next luxury vacation, business trip, or special event.